Should You File an Insurance Claim for Windshield Replacement? Contact your insurance company – Start off by calling your insurance agent. 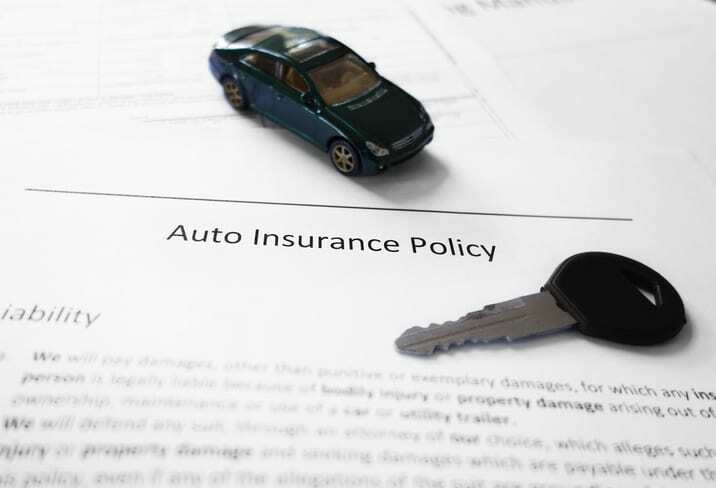 Find out what your auto policy specifically covers. It’s important to note that this type of coverage varies greatly from state to state. Ask what your deductible will be (if required) in comparison to the replacement cost. Also ask whether they will raise your premium if you file a claim. Consider paying out of pocket – If your insurance agent says your premium will go up after filing a claim – and if your deductible is comparable to the windshield replacement cost – consider paying out of pocket for this service. Your agent will have your best interests in mind and will offer you the best advice about your particular claim. Examine the damage – Take a look at how much windshield damage you’ve sustained. A company that offers windshield replacement in Savannah, GA can look at your auto glass and tell you what your best option is. In some cases, it may need to be replaced, but repair may be an option for some. Get advice from us to get a clearer picture of what’s needed and you can expect to pay to have it fixed. Take the time to consider your options for handling the windshield replacement cost for your vehicle. If you have questions auto glass damage, call A-1 Glass Masters. Our staff will help you get the right auto glass repair or replacement services in Claxton, Statesboro, and Savannah, GA.